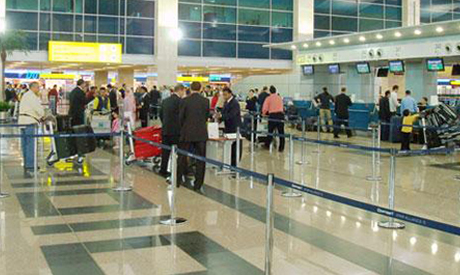 Egypt is increasing fees for entry visas from $25 to $60 for incoming tourists starting 1 March, an airport official told Ahram Online on Friday. The foreign ministry informed airport security officials about the fee increase earlier this week, the official, who requested not to be named, added. Egypt last pushed up the fee for its visa in April 2014, when it was increased from $15 to $25. Several tour operators have said that the decision would cause problems for tourists who booked trips based on the old rate. Some in the tourism sector say the decision should have been announced several months beforehand, expressing fears that the move might affect the country's efforts to revive tourism, a pillar of the economy and a key source of foreign currency. Egypt has struggled to attract tourists pushed away by the political turmoil that followed the 2011 uprising. The country’s revenues from tourism dropped to $3.4 billion in 2016, a 44.3 percent decline from the previous year, the Central Bank of Egypt said in January. The figure is a far cry from the $11 billion in revenues generated by the sector in 2010, when 14.7 million tourists visited the country.